Mark Radulich, Jesse Starcher, and Robert Cooper discuss and review the latest album from Bullet For My Valentine entitled Gravity on Metal Hammer of Doom. 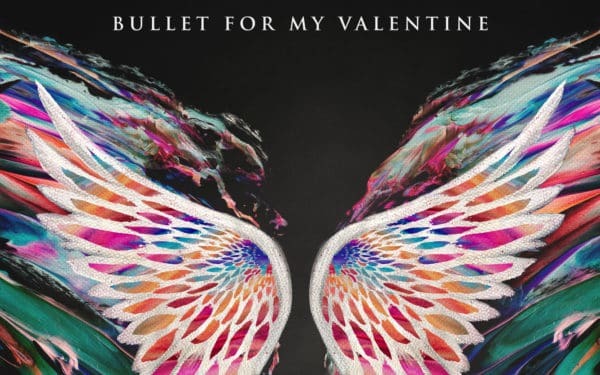 Gravity is the sixth studio album by the Welsh heavy metal band Bullet for My Valentine, which released on June 29, 2018 via Spinefarm Records. This is their first album under the label. It is the first album with drummer Jason Bowld who joined in 2016 to replace founding drummer Michael “Moose” Thomas. It is also the first album to feature bassist Jamie Mathias as a contributing member.